Recycling bubbler replacement glass for the G9 TC Port by GreenLightVapes. 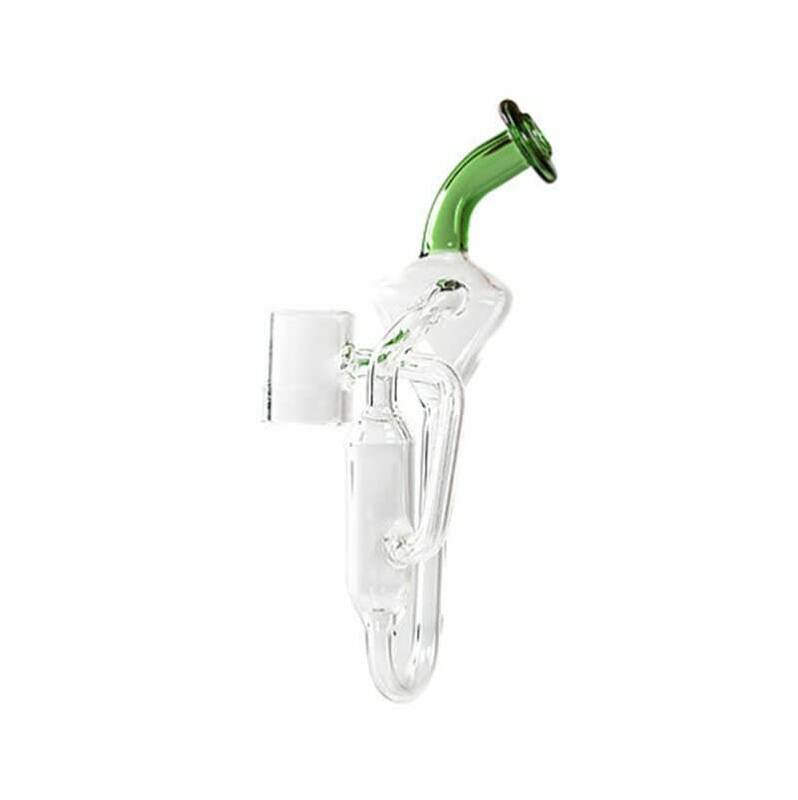 A replacement glass recycling bubbler for the GreenLightVapes G9 TC Port. Lets start off by saying i don't usually leave reviews but 180smoke went above and beyond my expectations. I love the recycling action of these pieces. This is the best portable dab rig attachment and this site is the best site to get it off of.